Does the room feel warm to you, even wearing a tank top in January? Have you awakened drenched at night and had to change the sheets? You are in good company. Over 47 million women around the world enter menopause each year. Menopause, by medical definition, is one year with no menstrual bleeding. In North American, around 15 – 20% of women have no menopausal symptoms; the reverse is true in other cultures. Most Asian languages, for example, have no word for hot flashes or night sweats because those symptoms are virtually unknown in those cultures. Menopause is a gateway, a transitional time linking one life phase with another. Think of the metamorphosis young women undergo from ages 12 – 22. 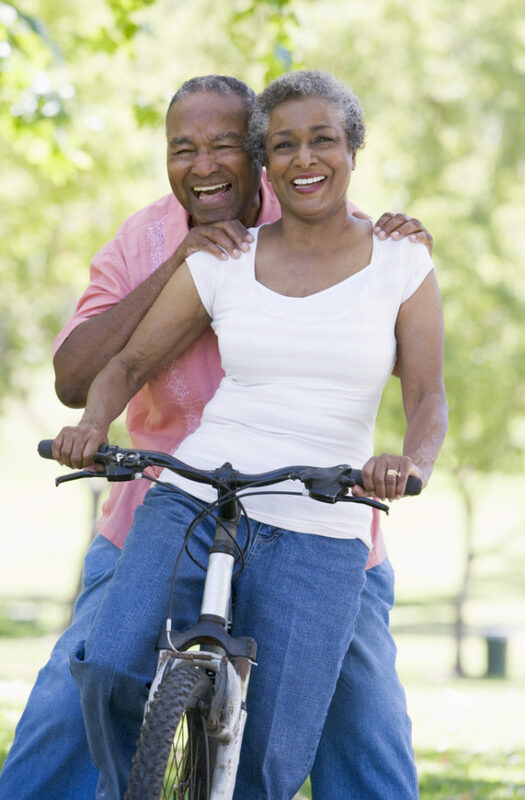 Many women experience a similar magnitude of change from ages 45 – 55. Often priorities shift dramatically, from focusing on the outer world of work and family to the inner world of consciousness and spirituality. After having served a family and/or a career, many women are ready to focus on themselves and the dreams they have set aside while caring for others. What dreams have you postponed, or are you discovering for the first time, as you enter the menopausal gateway? Are you ready to make those dreams a reality in the waking world? After working with thousands of menopausal women, as well as making the journey myself, Dr. Boice has discovered six steps that are critical for effectively navigating the menopausal journey. These steps span the world of science and spirituality, research and inner realizations. Journeying consciously through this menopausal passage can revolutionize your world. Are you looking for support in navigating your menopausal journey? Dr. Boice is offering a free 30-minute phone consultation so you can discover your next best steps. Click here to fill out an application for this free Next Step session. The following six steps are core elements of The Menopause with Science and Soul Program, described in more detail below. 1. Know where you want to go. Do you have dreams you have been postponing? Are you feeling drawn to explore places and ideas completely new to you? You may be experiencing “empty nest” syndrome; deciding to enter the work force after many years; formulating a new career path; or preparing to exit the work world and enter retirement. If you had all the time, money, energy, and resources you needed and wanted, what would you be focused on? What would you be doing? That is your life vision, your road map, your true north. 2. Find mentors. Gather your allies, women (and men) who inspire you physically, mentally, emotionally and spiritually. I was blessed to have many older friends, wise women who were very willing to share their own stories. They also supported me on my own journey, gently encouraging and challenging me to embrace the woman I was becoming. Ideally these mentors would be physical, but if you live in an isolated area, or have limited contact because of life circumstances, know that you can discover mentors via books, webinars and audio recordings. You may also have inner guides who join you during the journey. Open yourself to support coming in many ways, in many different forms. In addition to providing exceptional medical care, the Menopause with Science and Soul Program provides women with deep, supportive mentorship that is so often missing from the medical paradigm. 3. Choose individualized health care that addresses your whole being. Both naturopathic and Chinese medicines aim to thoroughly evaluate patients and then offer individualized treatment plans. Many women ask, “Do I need hormones?” The answer depends on her particular situation. 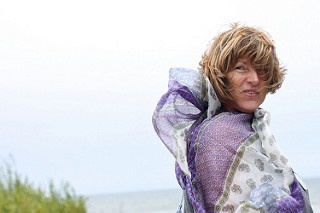 Menopause is a normal, natural life passage, NOT a disease. I do not believe every woman should maintain the hormone levels of a 20-year-old. Yes, prescribe hormones for specific needs and conditions, but not automatically give every women hormones to return her to the hormonal status of a young adult. After menopause, our hormonal levels naturally return to levels similar to childhood – much more “youthful” than a 20-year-old! 4. Serve YOURSELF. After many years of serving others, many women are asking, some for the first time, “What do I want?” A friend shared how she continued buying food and clothes at the store for at least six months after her children left for college. She gradually reclaimed her ability to make choices for herself after years of serving others. 5. Fertilize new ground. Make room for your gifts and talents to coalesce in creative, even groundbreaking ways. I have worked with many women whose many skills and talents have coalesced in new and exciting ways. In her fifties Sharon Chester, a gifted photographer, artist and teacher, combined her many talents in the creation of several excellent wildlife and travel books. She was the first person ever to see all of the bird species in South America, and she used her artistic and photographic skills to create what remains the definitive book on the birds of Chile. She then began teaching on cruise ships, serving as an expert naturalist to educate and inspire others. 6. Celebrate your life passage. In this culture most women and men go crashing through major life transitions without taking the time to pause and glean the wisdom inherent in those life passages. Many spiritual traditions emphasize that puberty and menopause are two particularly potent gateways when women have an extra “boost” of spiritual support to progress on their inner journey, and to awaken more fully. Are you looking for support in navigating your menopausal journey? Dr. Boice is offering a free 30-minute phone consultation so you can discover your next best steps. 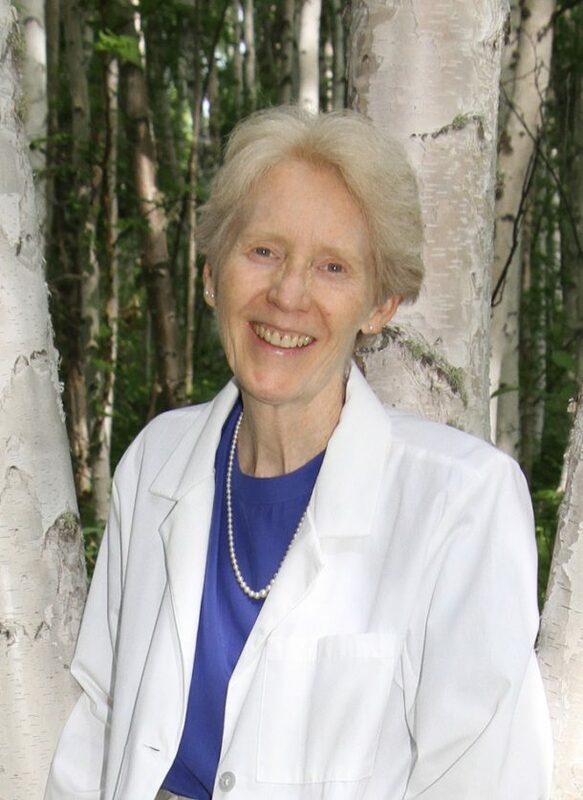 Dr. Judith Boice, ND, LAc, FABNO (Naturopathic Doctor, Licensed Acupuncturist, and Fellow of the American Board of Naturopathic Oncology) is deeply trained in both western and Chinese medicines, so she sees people with two eyes, from two perspectives. 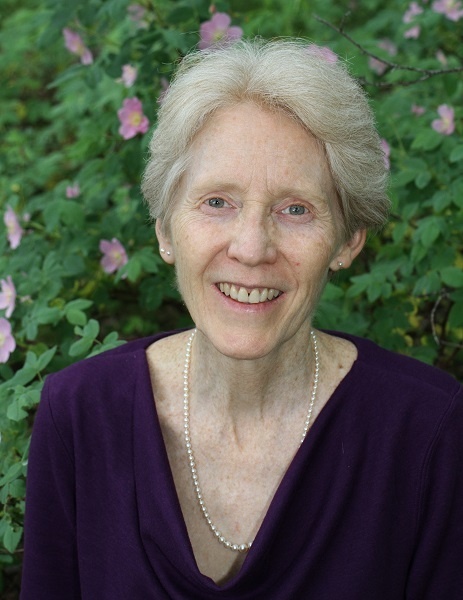 These two medical disciplines are seamlessly integrated in her practice. Dr. Boice’s practice differs even from other naturopathic physicians’ in her focus on creating health rather than simply eliminating disease. Her concierge practice combines cutting-edge, scientific medical research with the ancient roots of healing practices that address emotional, mental, spiritual as well as physical health. Her work bridges the worlds of science and soul.